The Regional Science Association International (RSAI) invites submissions for the annual competition for the Best Doctoral Dissertation in Regional Science. Regional science is an interdisciplinary field concerned with theory, method, and application of regional, urban and rural, geographic and spatial investigations and analyses. The winner will be decided by the Selection Committee and will receive a cash award of 750 Euros. Award announcements will be made at the North American Meetings of the RSAI, where participants in the competition are strongly encouraged to be present. The Selection Committee reserves the right to not make an award. Decisions made by the Selection Committee are final. A dissertation on a single or multiple general regional science topics. The Selection Committee reserves the right to determine whether a dissertation is relevant to the field of regional science. In 2018 the winner of the RSAI dissertation prize was Justin Delloye for his Thesis entitled “Urban Morphodynamics: Reconciling Location Theory and Complex”. He was supervised by Professor Dominique Peeters and Professor Isabelle Thomas from Université catholique de Louvain. Congratulations! In 2017 the winner of the RSAI dissertation prize was Mirjam Schindler for her dissertation entitled “Spatial modelling of feedback effects between urban structure and traffic-induced air pollution - Insights from quantitative geography and urban economics”. She was supervised by Professor Geoffrey Caruso, Institute of Geography and Spatial Planning, University of Luxembourg. Congratulations! In 2016 the winner of the RSAI dissertation prize was Michiel van Meeteren for his dissertation entitled “From Polycentricity to a Renovated Urban Systems Theory: Explaining Belgian Settlement Geographies”. He was supervised by Professor Ben Derudder, Department of Geography, Ghent University. Congratulations! 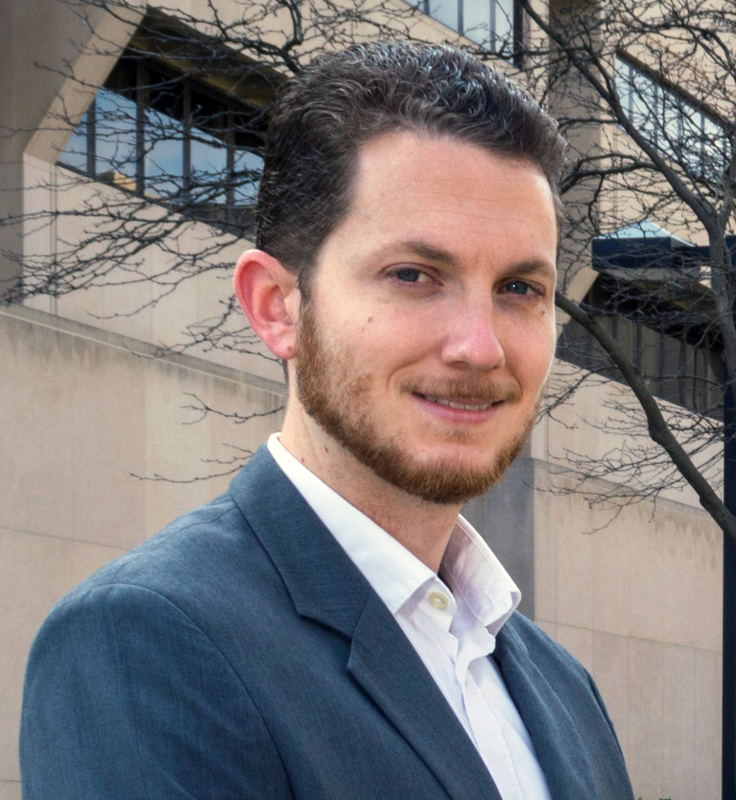 In 2015 the winner of the RSAI dissertation prize was Tate Twinam for his dissertation entitled “The Economics of Zoning”. He was supervised by Professor Arie Beresteanu, University of Pittsburgh and Professor Randall P. Walsh, University of Pittsburgh. Congratulations! In 2014 the winner of the RSAI dissertation prize was Zhenhua Chen for his dissertation entitled “Transportation and Regional Output in the Northeast Megaregion: A Spatial Econometric Computable General Equilibrium Assessment”. He was supervised by Professor Kingsley Haynes, George Mason University. Congratulations! In 2012 the winner of the RSAI dissertation prize was Carlianne Elizabeth Patrick for her work "Essays in Economic Growth and Development Policy". She was supervised by Prof. Dr. Mark Partridge. Congratulations! In 2011 the winner of the RSAI dissertation prize was Tijs Neutens for his work "Space, time and accessibility: Analyzing human activities and travel possibilities from a time-geographic perspective". He was supervised by Prof. Dr. Philippe De Maeyer, Prof. Dr. Frank Witlox and Dr. Tim Schwane. Congratulations! In 2010 the winner of the RSAI dissertation prize was Frank Neffke from Erasmus School of Economics for his dissertation “Productive Places: The Influence of technological Change and Relatedness on Agglomeration Externalities” at Utrecht University. Congratulations! 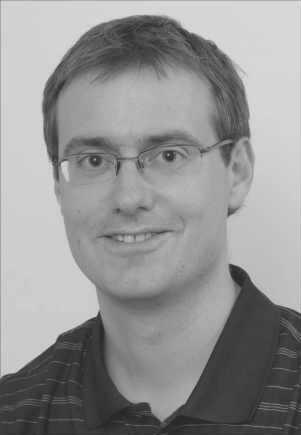 In 2008 the winner of the RSAI dissertation prize was Maarten Bosker of Groningen University. Runner-up was Nancy Lozano of Arizona State University. Congratulations to both! The RSAI presented its annual Dissertation Competition award at the 2006 North American meetings in Toronto to Dr. Eric Delmelle for his thesis entitled “Optimization of Second-Phase Spatial Sampling Using Auxiliary Information.” Dr. Delmelle received his Doctorate from the State University of New York at Buffalo, and was supervised by Prof. Peter Rogerson. Honorable Mentions were awarded to Drs. Georgeanne Artz (PhD: University of Iowa) and Julie Hwang (PhD: SUNY at Buffalo). 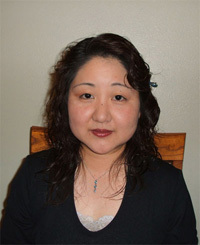 The RSAI presented its annual Dissertation Competition award at the 2005 North American meetings in Las Vegas to Dr. Ikuho Yamada Analysis for her work "Spatial Clusters when the Phenomenon is Constrained by a Network Space". Dr. Yamada received her Doctorate from the State University of New York at Buffalo, and was supervised by Prof. Jean-Claude Thill. 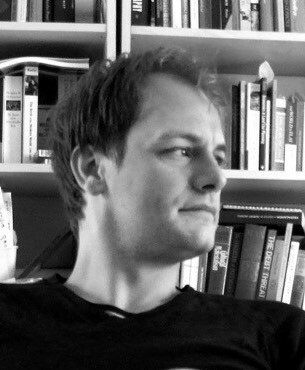 Sjoerd Beugelsdijk received the 2004 RSAI dissertation competition award for his work "Culture and Economic Development." Dr. Beugelsdijk received his Doctorate from Tiburg University and was supervised by Professor Noorderhaven. Jun Koo received the 2003 dissertation competition award for his work "When Technology Spillovers Are Localized: Importance of Regional and Industrial Attributes." 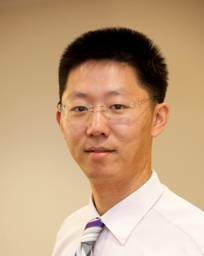 Dr. Koo received his Doctorate from the University of North Carolina, Chapel Hill, and was supervised by Professor Harvey Goldstein. Koo is now at Cleveland State University. 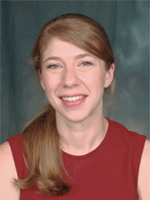 Adelheid Holl received the 2002 dissertation competition award for her work entitled "Transport Infrastructure in Lagging European Regions."